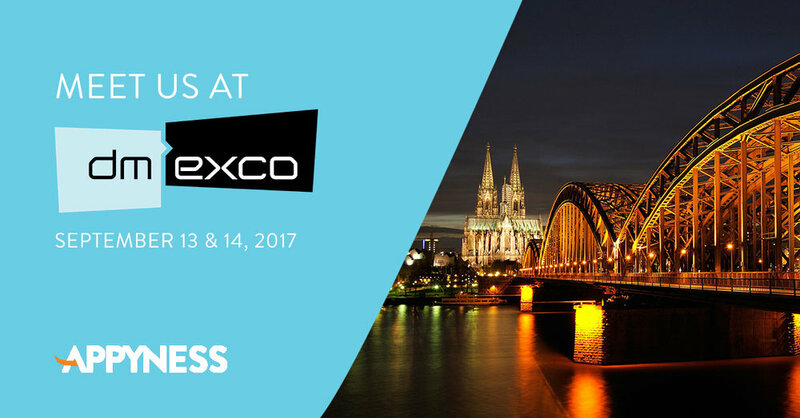 Appyness will be attending DMEXCO in Cologne, Germany from September 13-14, 2017. We’re always on the lookout for new networks, vendors, and partnerships, that can help our mobile application and digital marketing clients grow. If you would like to meet with us, please fill out the form at the bottom of this blog post or email us directly at marketing@findyourappyness.com. One of our favorite parts of DMEXCO is the Conference Program. In addition to several high profile keynotes, here are some of the conference program sessions that we’re looking forward to and will be attending. Customer journeys are increasingly complex - consumers constantly move across devices and between digital and offline worlds faster than ever. But what are marketers doing to measure this and attribute value to various advertising efforts? Search is a unique channel for advertisers capturing user intent in moments that matter. In this session, you will learn how to easily adopt Search automation to improve your performance KPIs and save time. 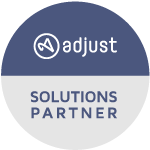 We will dive deeply into best practices of automation leveraging AdWords Smart Bidding, audience data on top of user intent, and tailored creatives in your Search campaigns. New Touchpoint: What Is the Missing Link in Mobile Advertising? It's not about mobile, it's about mobility! So let's connect the growth of mobile with the need for more personalization, consumer-centricity, and a seamless experience. In a world of consumers with an always-on lifestyle, these outstanding leaders from the areas of mobile and advertising will discuss the key challenges that are facing brands emerging from the transformation into a mobile-only world that will soon feature connected things, homes, and cars. They will also discuss the need to optimize and operationalize an overall media mix for brands. We're looking forward to hearing their ideas about how to strengthen partnerships and intensify the commitment to seamless, location-informed, and positive brand experiences, wherever and whenever the consumer is being engaged. Savvy advertisers know that advertising ROI not only depends on finding the right people at the right time, but also on reaching them in the crucial moment and context on the perfect medium. Consumers are now spending the majority of their time - and increasingly most of their money - with their smartphone. Advertisers are clamoring to unlock the ROI potential of mobile with its unprecedented levels of consumer data. But how do you do this? Consumers’ eyeballs are on mobile and therefore mobile marketing is the fastest growing and probably most important marketing discipline - measuring and attributing of mobile marketing is still a challenge for many marketeers. The Mobile Marketing Association Germany (MMA Germany), a global association of advertisers, agencies and tech players are sharing best practices and strategies to measure the full value of mobile advertising. Organic reach is dead? You probably haven’t heard about StoYo before. The Berlin-based video startup has developed a data-driven way towards storytelling enabling them to guarantee even more than one million organic video views on any Facebook page.